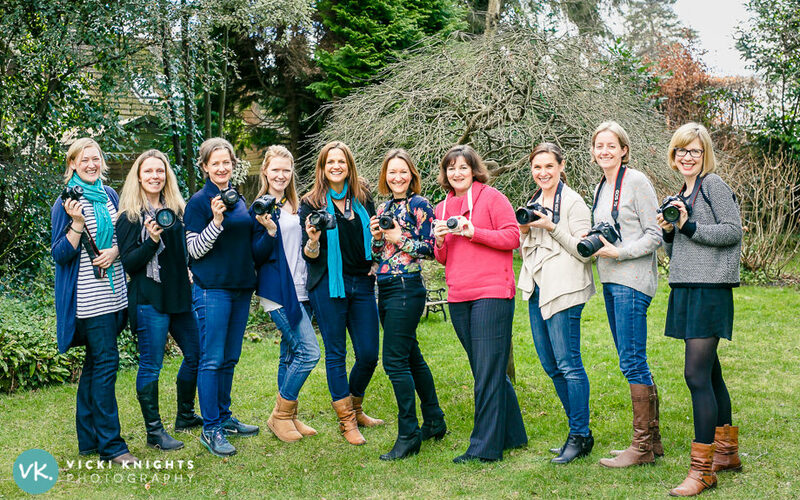 I had a great morning with these lovely mums at my Photography for Parents – the next stage workshop that took place at my home in Surrey last week. That’s me in the middle with the turquoise scarf! Thanks very much to my assistant Vanessa for taking this photo. It’s nice to be on the other side of the camera for a change! We ran out of time for the feedback forms but here are a couple of the lovely emails I’ve received from the mums after the workshop…. “Thank you very much for another great course…I really enjoyed it. I’m looking forward to trying out some of the new tips. I don’t have another next stage workshop scheduled yet, but I am planning on running one either July or September. Please do contact me if you want me to email you as soon as I confirm the details. « Cheering up a gloomy Monday!